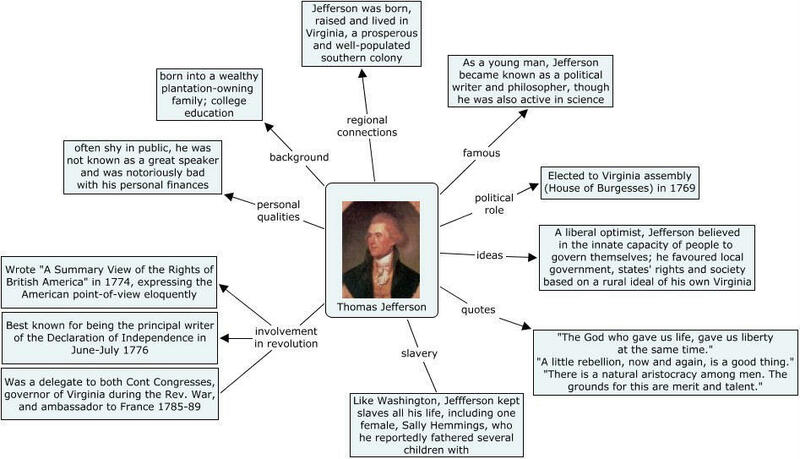 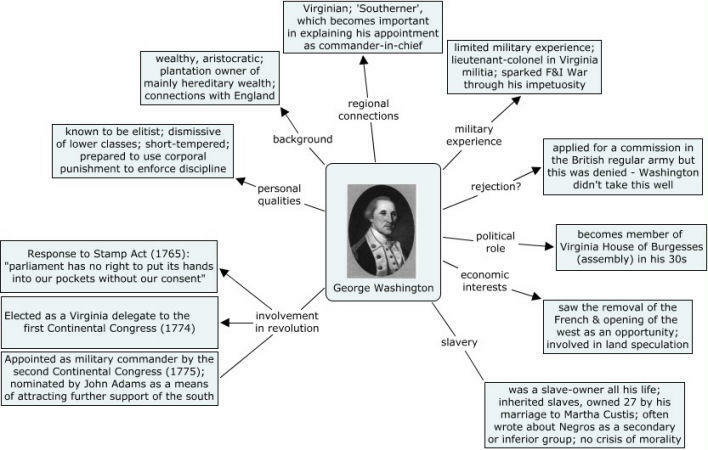 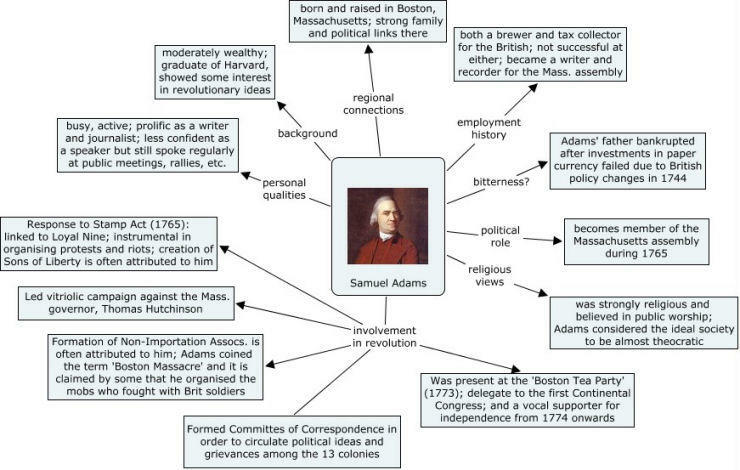 These American Revolution concept maps show information and events in visual form. 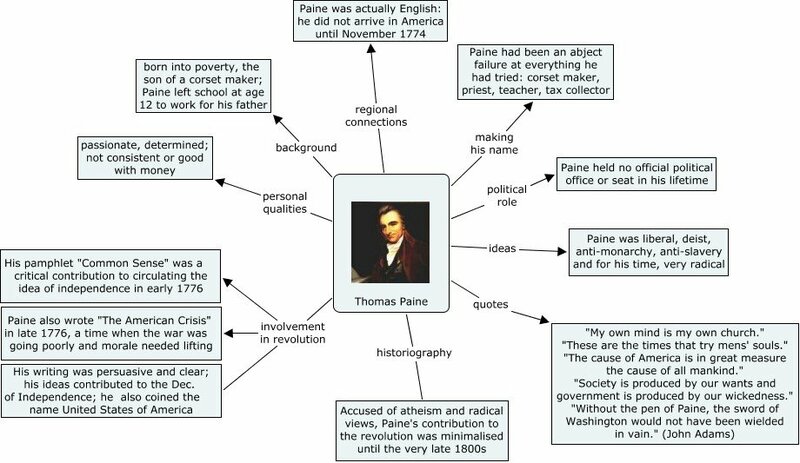 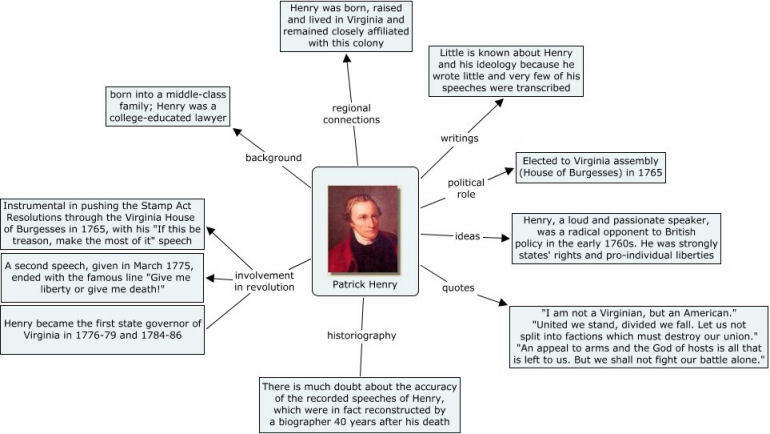 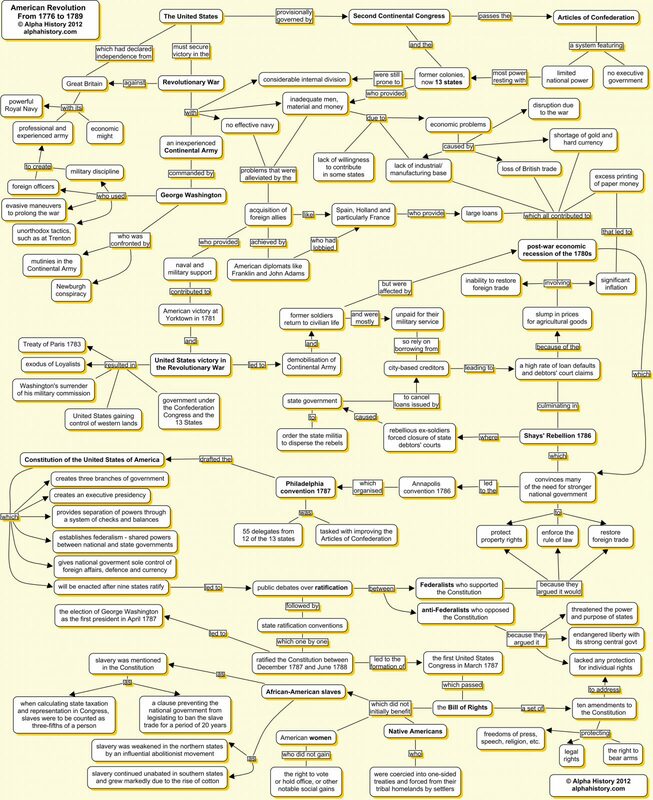 These concept maps were produced by Alpha History authors. 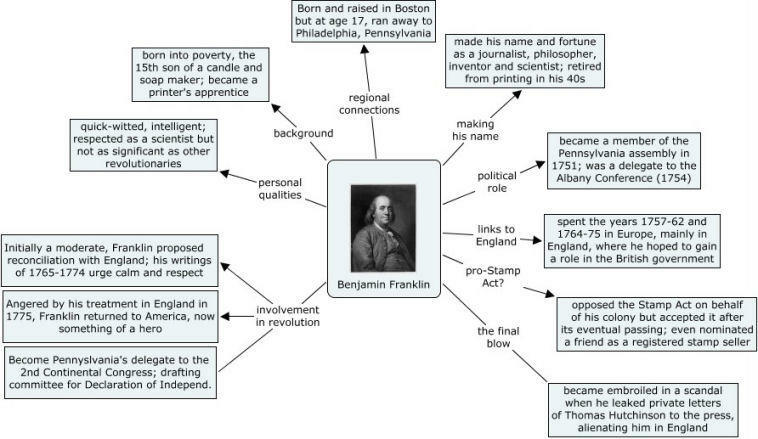 They may be used for educational or study purposes only.